• Taking a stand for tribal people (adivasis) in the interior remote areas who live in poverty and face discrimination. • Reducing their hardships of improper transportation and long distance travel to school (10-12kms), kids have been deprived of basic education. • Improving productivity & providing security. 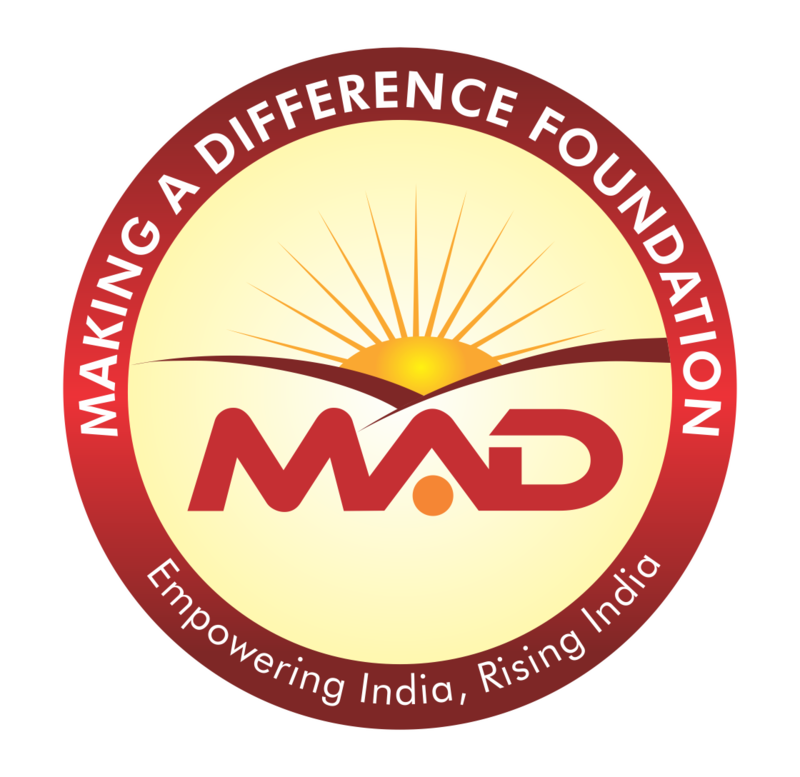 Through healthy food, accomodation & best-in-class facilities for underprivileged & mal-nourished students. • Skill Development Center: Skill Development Center will also be available to all the villagers in the vicinity of 08 – 10 km of radius of Yashwantnagar, Vikramgarh – Palghar. Maharashtra India. This centre will uplift the life of the tribal people and will create a huge impact on socio economic fabric of the region. This children will be educated and practically taught various skills such as Electrician job, Plumbing, Farming, Welding to begin with in the first phase which will indeed support them to grow in their residing area. • Science Tech Hub: Science Tech Hub will be a very powerful way of learning whatever theoretical studies in practical form. 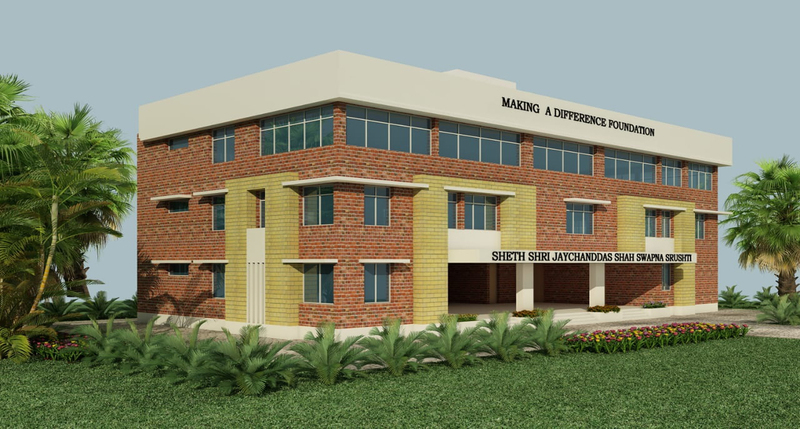 Science Tech Hub will be located at vicinity of 08 – 10 km of radius. In Science Laboratory, students are made to use the model practically and understand different scientific theories and concepts. It is also found that school science lab equipment and supplies make teaching and learning both easy for the teachers, as well as for the students respectively. Children develop interest in scientific research in science labs and are able to put wonderful efforts while performing. It will have 6 laboratory Physics, Chemistry, Biology, Robotics, Computer and e Learning. All Gram Panchayat and Zilla Parishad Schools students will be taking advantage of the same. Approximately 2000 students will benefit of this facility every month.